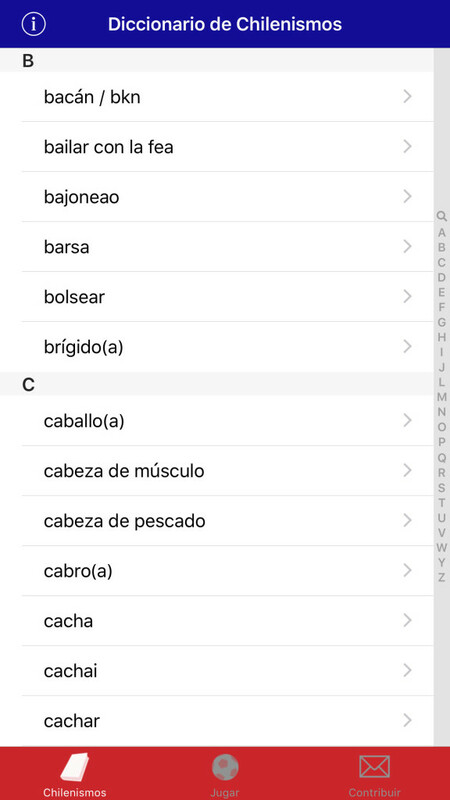 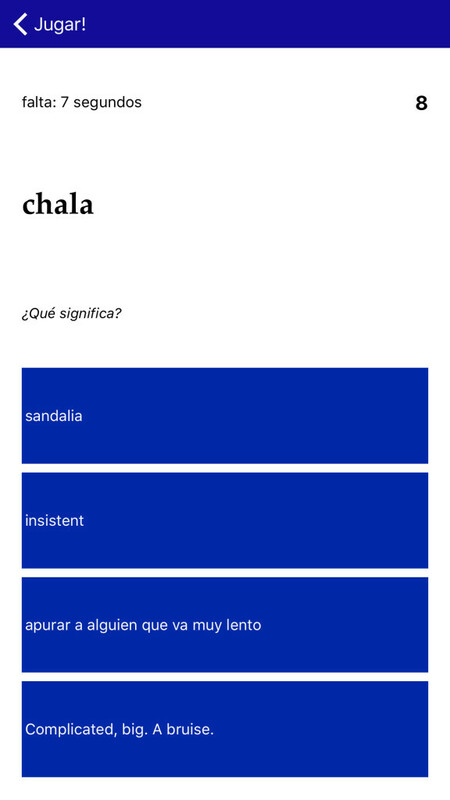 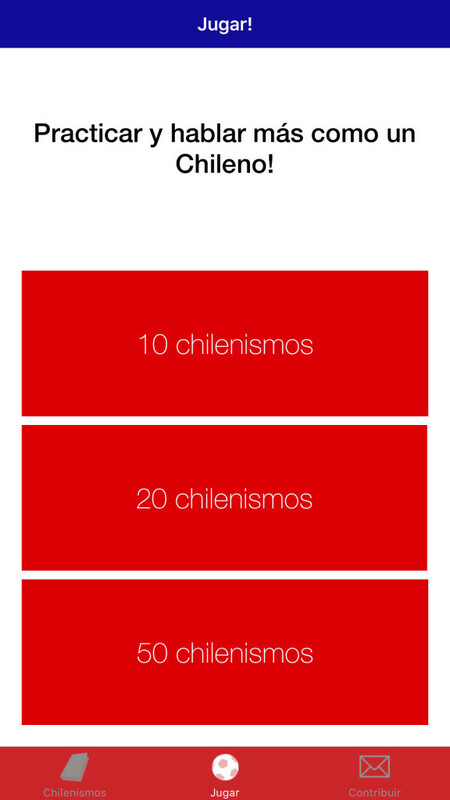 An iOS iPhone app that lets you browse, search and learn Chilean slang and expressions. 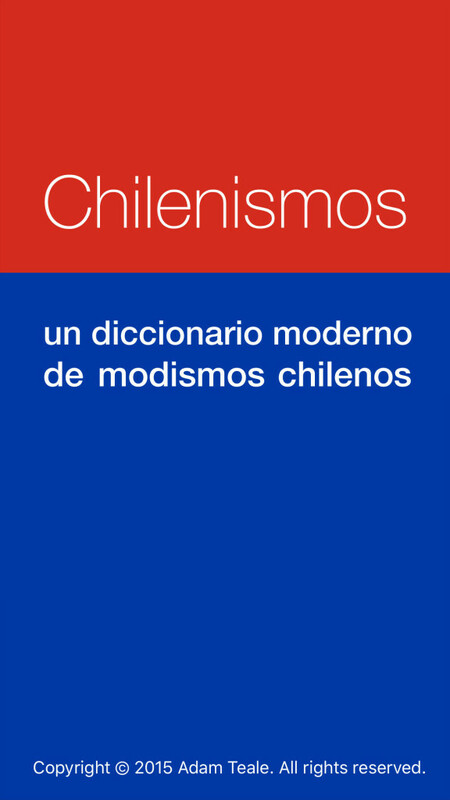 Your new best friend in understanding what Chilean folks are saying. 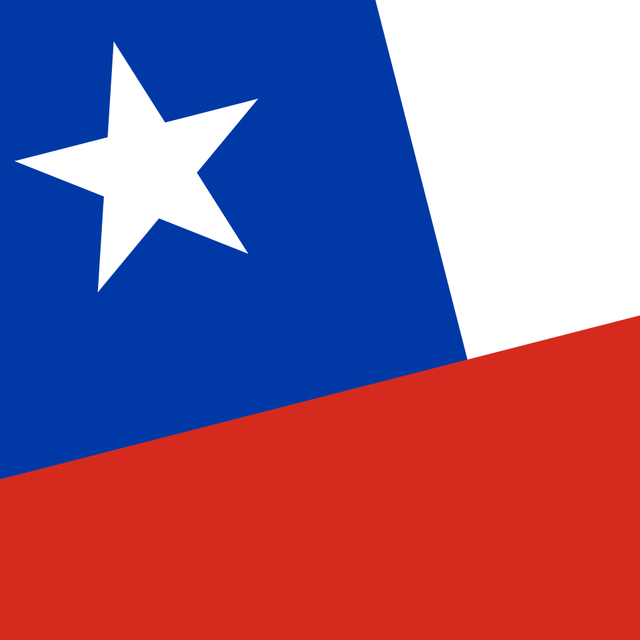 Chilean slang. 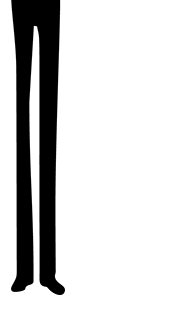 Right in your pocket. 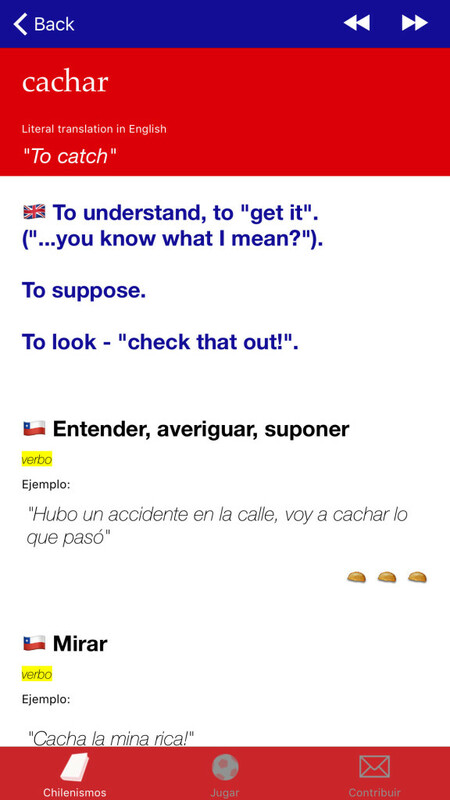 "Agarrar papa, subir por el chorro, cachuchazo, huevear, flaite, cuico, filo, patas negras…" Chilean spanish is full of slang!